Gossip Girl Season 1 Episode: 9 - Blair Waldorf Must Pie! Gossip Girl Season 2 Episode: 13 - O Brother, Where Bart Thou? Gossip Girl Season 2 Episode: 16 - You've Got Yale! Gossip Girl Season 3 Episode: 9 - They Shoot Humphreys, Don't They? Gossip Girl Season 5 Episode: 11 - The End of the Affair? 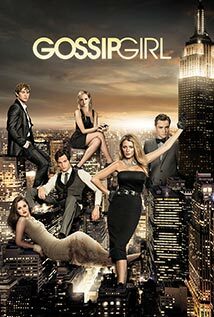 Gossip Girl Season 5 Episode: 13 - G.G.